The buttercream I used on these cupcakes is a meringue butter cream made with meringue powder. And it’s light, fluffy and deliciously creamy. It’s a simple, easy and effortless recipe using powdered egg whites instead of raw egg whites. Because there are some customers, especially pregnant women, who like meringue buttercream, and yet don’t want to take the risk of eating raw eggs. 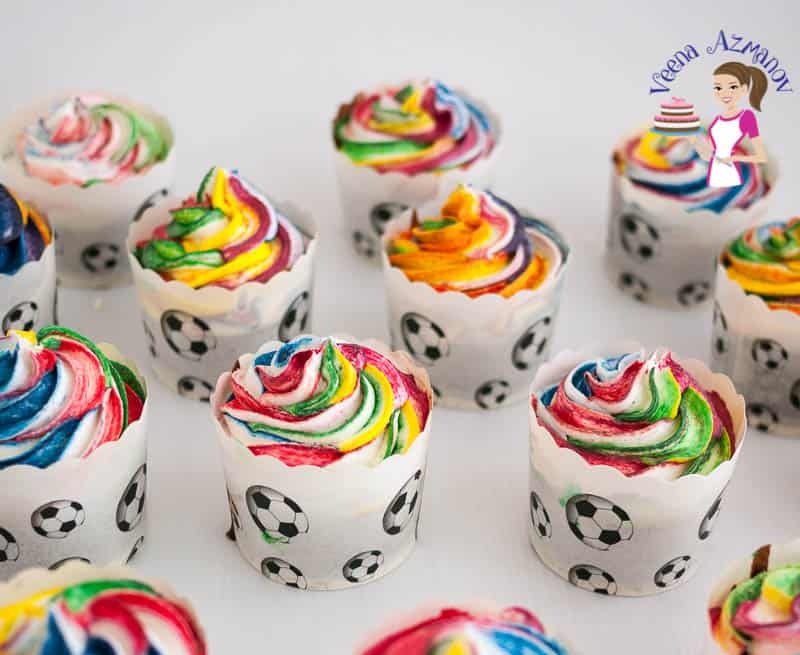 This meringue buttercream uses a candy thermometer which means it’s an Italian Meringue Buttercream with Meringue Powder. Few customers seem to raise an eyebrow when you use raw egg whites. The truth is that most of the salmonella concerns with regards to eggs are in the yolk. And if you get even a slight trace of yolk in your recipe, you won’t be able to beat the egg whites stiff. And this will make it difficult to continue with the recipe. 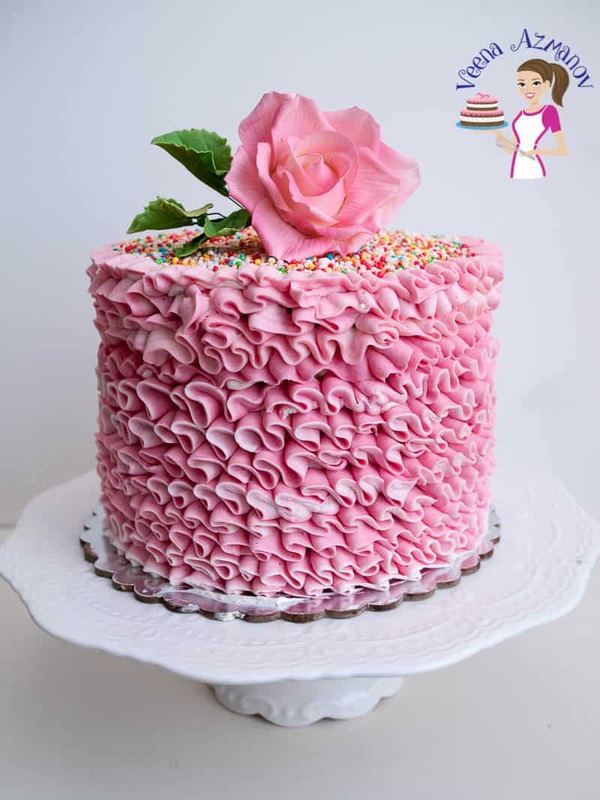 Hence, meringue buttercream with meringue powder is a great frosting recipe to use for those customers who are sensitive about using egg whites in their buttercream. And yet, they still want to have a meringue buttercream for their cake. I’ve mostly made these for pregnant moms. Since they are usually the ones who know I make this Italian as well as Swiss meringue buttercream with meringue powder. So, if you need a meringue buttercream recipe that calls for meringue powder only, then use this recipe. 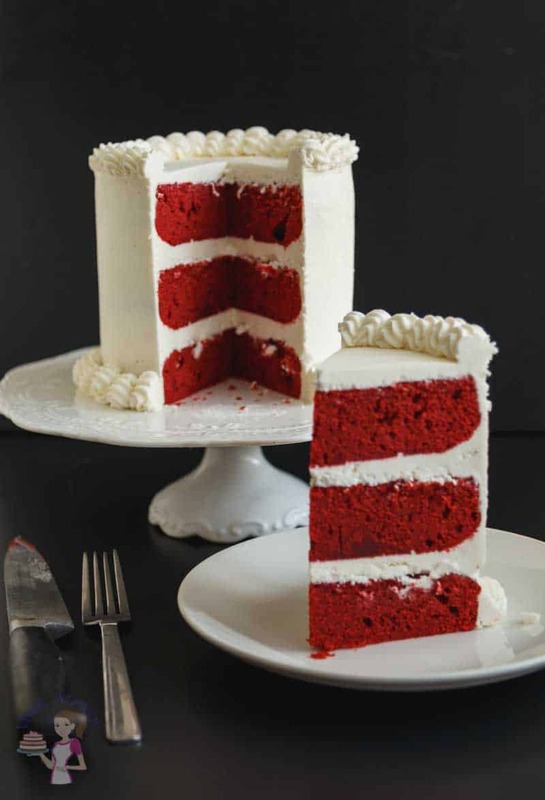 Otherwise, stick to the traditional Italian Meringue Buttercream IMBC and Swiss Meringue Buttercream SMBC. You will find both those right here on my blog. 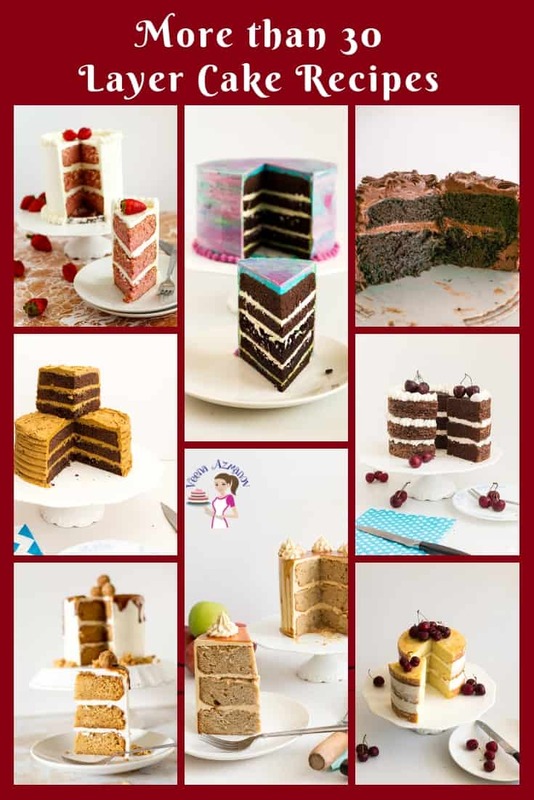 How many types of buttercream are there? Butter-based buttercream – Simple all-purpose buttercreams like my velvet American buttercream, Vanilla buttercream (eggless). 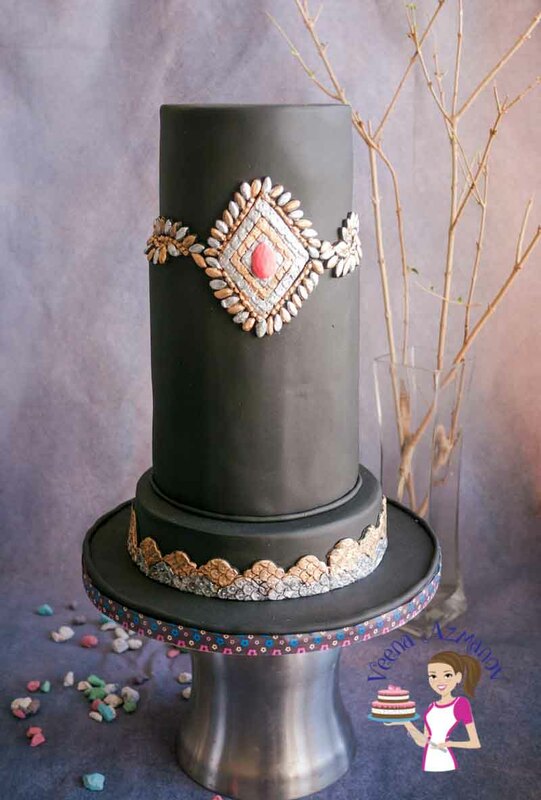 Decorators buttercream – Often with all or some vegetable shortening to prevent the frosting from melting easily. For example, my Bakery style frostings – Vanilla and Chocolate Frosting. 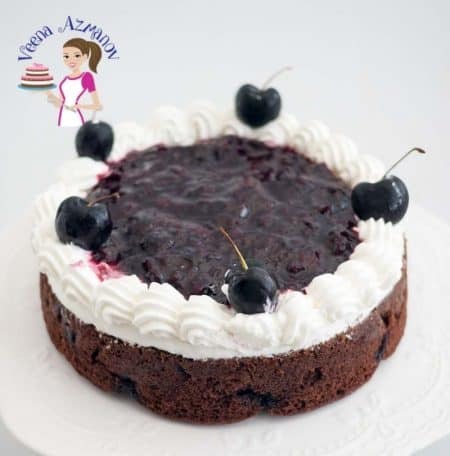 Cream cheese based – Made with cream cheese and with or without butter. For example, my classic cream cheese is made with butter, which adds more stability. And my no-butter cream cheese frosting is perfect when you want a more luxurious dessert type frosting. 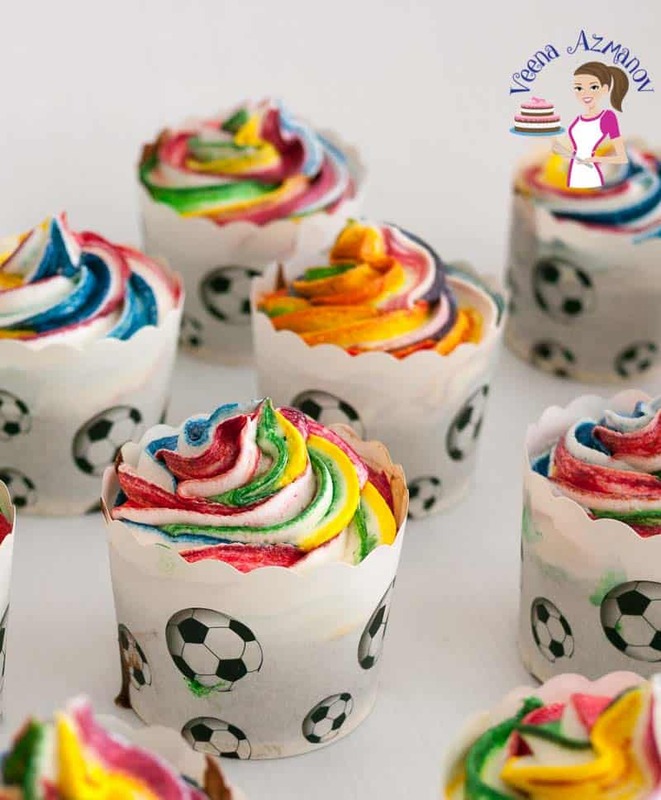 Meringue buttercream – Made with the addition of whipped egg whites. So it’s less sweet than the classic butter-based buttercream. For example, my Swiss Meringue or Italian Meringue. Egg-based buttercream – Same as the French Buttercream and German buttercream made with egg yolks then whipped to make a light and fluffy frosting with the addition of butter. Whipped cream frosting – The lightest of them all is, of course, simple whipped cream. And I shared 5 different methods to make whipped cream at home. As well as a whipped cream buttercream frosting. 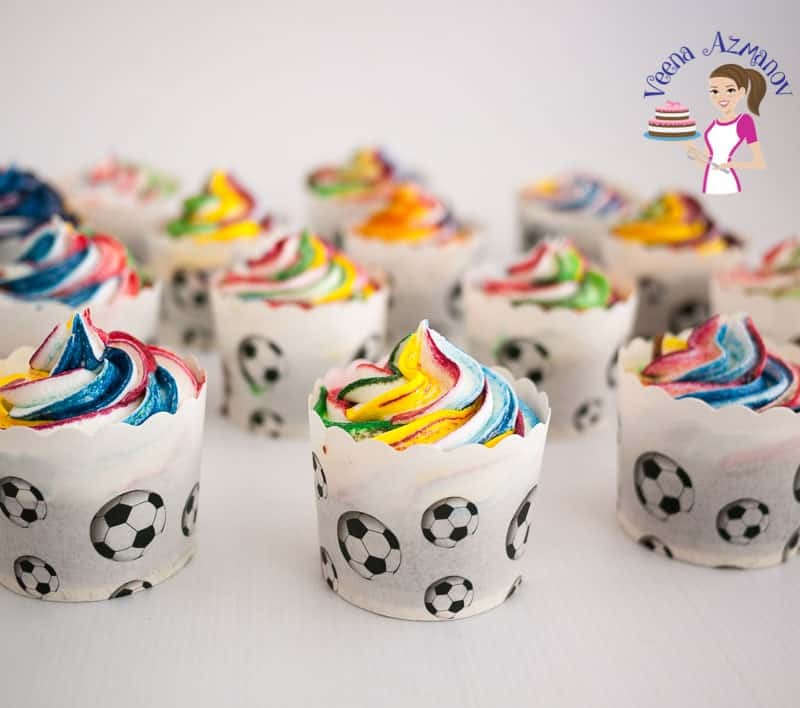 Meringue buttercream with meringue powder – This here is Swiss meringue. And yet, I also have Italian Meringue Buttercream with Meringue Powder recipe. As tasty as it is, meringue buttercream can be tricky to make. Not because the recipe is difficult, but because of the process that requires just the right temperature control and the right timing. 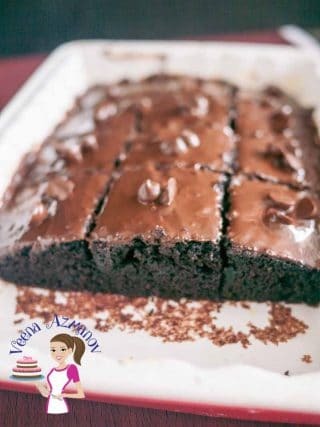 While having the right amount of ingredients is important, I can tell you, that I have tried these recipes with more/less sugar and also with more/less butter. So trust me, if your recipe isn’t working for you it’s most often the procedure or the timing that’s the culprit. 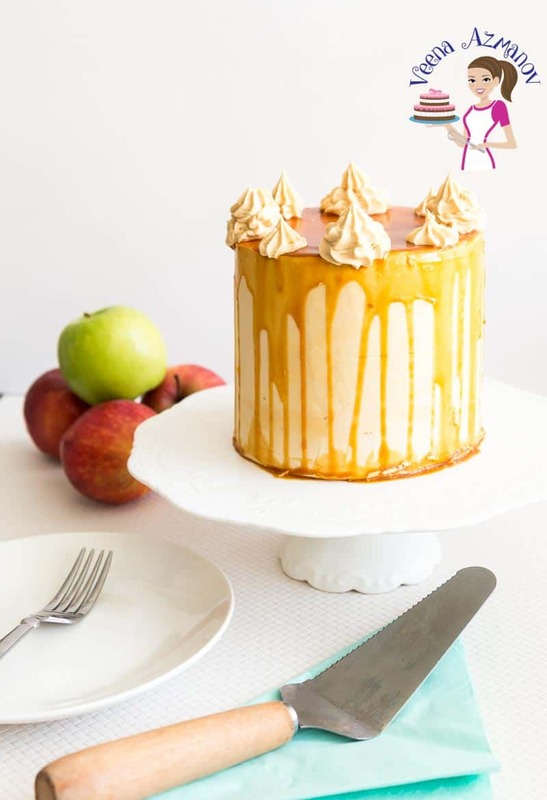 Below I have told you how to boil the syrup without a candy thermometer but I would rather you use my Swiss Meringue Buttercream with Meringue Powder Recipe. It’s the same recipe, meringue-based, and yet with a process that does not require a candy thermometer. Lastly, before you make the buttercream I strongly suggest you first read my notes to make a successful meringue. I guarantee that if you follow these rules and precautions you will not fail in making this recipe. First of all, choose the right method. If you have a candy thermometer use it. While I also make meringue buttercream without a thermometer. And yet, it’s not something I recommend. I’ve had my share of success and failures. Always make sure your mixing bowl and whisk is cleaned and grease free. Since any fat in the bowl will not beat your eggs stiff. My practice – I rewash the clean bowl and whisk with warm water and soap. Wipe it with a clean kitchen towel. And take a paper hand towel, add a drop of vinegar to it, and wipe the inside of your bowl and whisk with this vinegar towel. Also, make sure your butter is soft. Cold butter will make a lumpy IMBC. And too soft (almost melted) will make it soupy. Best practice – take the butter out 20 minutes before you need it. Then, cut the butter into 1-inch cubes and leave it on the warm kitchen counter. This morning I was making meringue buttercream. A huge batch for a three-tier cake. My son usually likes to throw in the cubes of butter. What’s the harm right? Guess what? He threw in a small piece of butter while I was boiling the sugar syrup…. And you can guess what happened next. The syrup was ready, and yet the meringue just wasn’t whipping up. Finally, I gave up. I knew I had cleaned and wiped the bowl well. And when I went to throw that batch of meringue I saw a piece of butter and realized what happened. As a result, all the sugar syrup also had to be thrown. Sometimes it’s just bad luck! So you just have to pick yourself up, take a deep breath and start all over again. 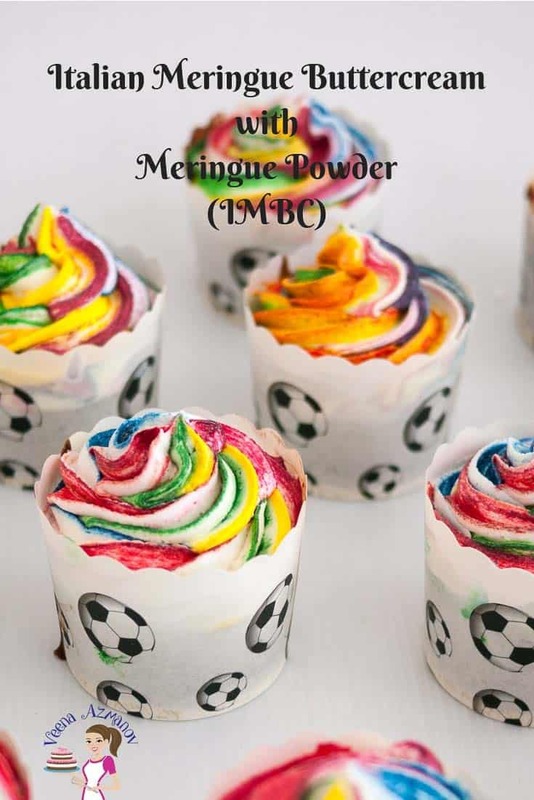 Meringue powder – Quite simply we are replacing egg whites with egg white powder. You can buy meringue powder at most cake decorating stores. And yet, meringue powder can be expensive while egg white powder is more affordable. The good news is that you can also make meringue powder at home – I have given you the recipe above. Cream of tartar – This is present in the meringue powder and helps stabilize the egg whites. 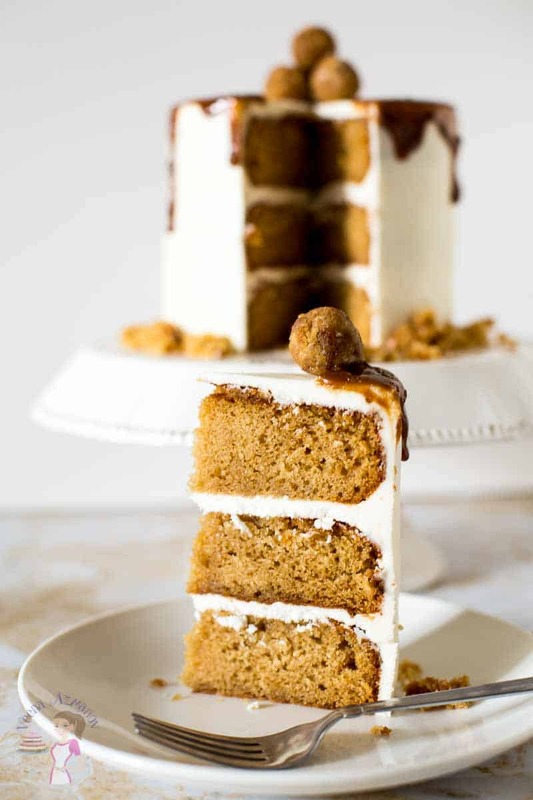 Sugar – I highly recommend using a fine grain sugar so the syrup comes to temperature quickly. Butter – I like using unsalted butter. And yet, if salted butter is all you have, go ahead and use it. I tried, and it still works. Flavoring – Vanilla is always my first flavor of choice. And yet, you can add any other flavoring that you need for the day. If you bake often, it would be a good idea to invest in a cake mixer. Because often we try to mix by hand and then we are too tired to give it enough creaming or mixing. So if you are making this buttercream go head and remove that K-Mix or KitchenAid from your kitchen cabinet. And you don’t have to buy an expensive stand mixer, a simple hand mixer also works great. And yet, a simple Bowl, whisk and Spatula with a little extra elbow grease will also do. Personally, I believe in measuring ingredients by weight, which makes my kitchen scale one of the most valuable items when baking. And the same goes for mymeasuring cups and measuring spoons. It’s always a good idea to use them when baking rather than trying to guess measurements. Lastly, after the buttercream is prepared always keep it sealed well in the fridge. 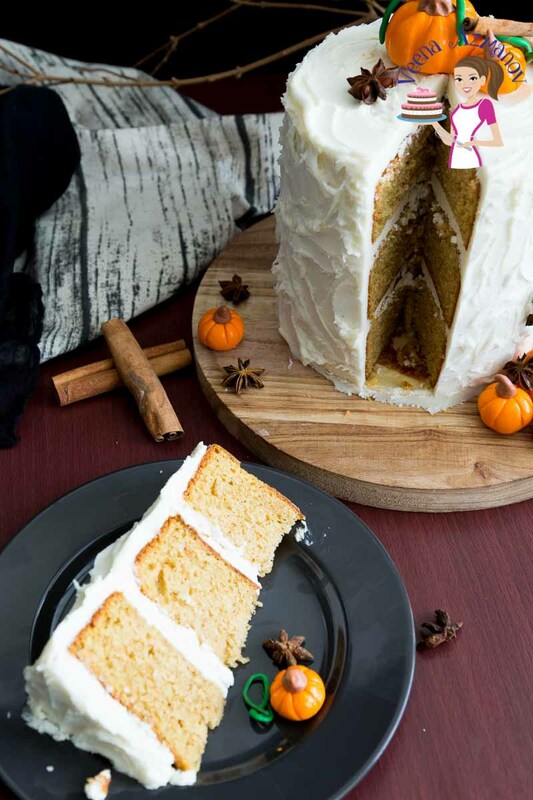 This will prevent any odor from the other foods to attach itself to the buttercream. 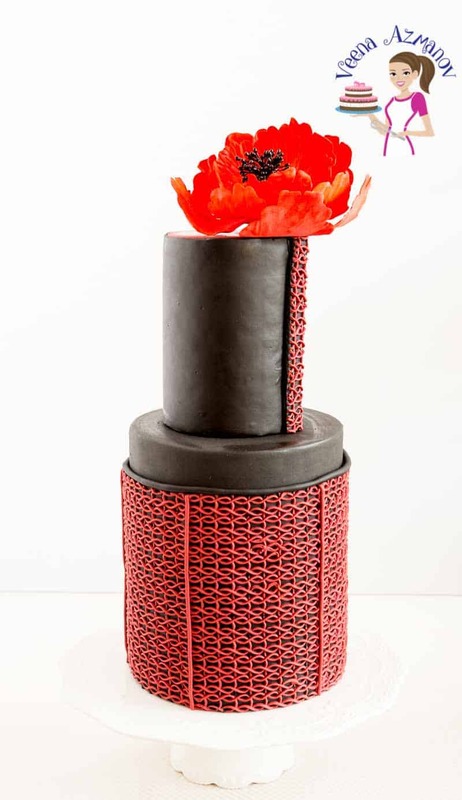 Therefore, I place my buttercream in a stainless steel storage (we try to avoid using plastic in our home). And I also cover the top surface of the buttercream with cling wrap. Prepare grease-free equipment (as explained above). Have all your ingredients at room temperature, especially the butter. Heat sugar and water over medium heat. Place a candy thermometer inside. Continue to boil until the sugar syrup reaches about 238 F on the candy thermometer (soft boil stage). This takes about 5 to 7 minutes on medium heat. Keep a close eye so you don’t caramelize it. Place meringue powder, salt, and water in a clean mixing bowl. And start whipping on medium speed. After 2 minutes, your meringue should be at soft peak consistency (sometimes it can take more than 2 minutes). Gradually add the sugar while continuing to whip until you have an almost stiff meringue, and yet still shiny and not dry. Turn the mixer off to avoid over-mixing. Turn the mixer with the meringue to medium. DO NOT RUSH this step. It is not necessary to run the mixer on high while you pour the syrup. I have always done it on medium and have had no accidents or disasters. Start pouring the hot sugar syrup into the mixer bowl with the mixer on medium speed. The sugar should stream between the whisk and the edge of the bowl. Once all the syrup is in. Turn the mixer on high and whisk for about 3 minutes. The outside of the bowl will be hot at first and then be barely warm. Your meringue should look shiny and stiff. Let the mixer run on low until the bowl feels cold to the touch. Add in the butter – one cube at a time. Once all the butter is in whip the mixture for another minute or two until you have a smooth and satin-like buttercream that is light and fluffy. Add vanilla or any other flavoring that you want. If you don’t have a candy thermometer please make my Swiss meringue buttercream with meringue powder instead. The water will boil with lots of large bubbles and then those large bubbles will become smaller and smaller. (sorry that’s the best indication I can give you because that’s how I learned and managed without a thermometer for many years). The smaller tiny bubbles are what you are looking for. This IMBC frosting is ready to use immediately. And the leftovers can be kept at room temperature for up to 2 days, or in the fridge for 10 days, and even frozen for up to 6 months. Just bring to room temperature and whip to restore its consistency. And yet, here in Israel, it is way too hot in summer. So, I do not keep any frosting out (just precaution). I always keep my frosting’s in the fridge. And yet, in cooler months it’s possible to keep it out at room temperature. So use your own judgment. I believe it’s better to be safe than sorry. If you’re wondering if there is a difference between the two. Yes, there is! This Italian buttercream made with meringue powder is similar to regular IMBC made with egg whites and yet a bit softer in consistency. So you can use it just as regular IMBC. 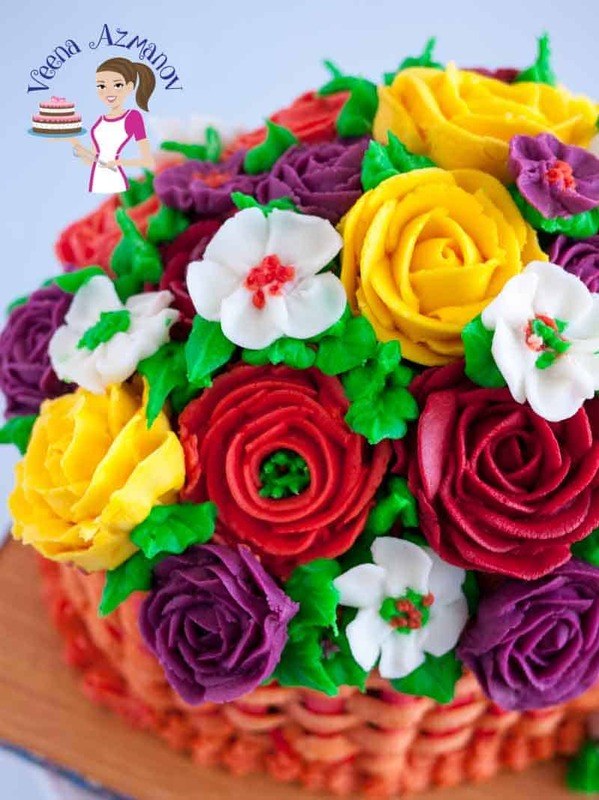 While I prefer my Stiff Buttercream recipe for piping flowers. And if I do pipe flowers with this buttercream, then I freeze them as soon as I make the flower. Since once frozen they hold their shape better even when thawed. Use a candy thermometer. It is important to get the sugar temperature right so you do need a thermometer. If you do not own a candy thermometer, I highly recommend making Swiss Meringue Buttercream SMBC. It is also a meringue buttercream with a more forgiving method. Prepare Grease free equipment – Wash your mixer bowl and whisk clean with soap and water. Then, add a tsp of vinegar onto a clean kitchen cloth and wipe the inside of your wet bowl dry. The vinegar will kill any trace of fat in the bowl. Prevent sugar crystallization – Once the sugar syrup comes to a boil – don’t shake the pot too much and work with caution. Any sugar crystal that may have formed on the sides of your pot will fall into the syrup and crystallize the syrup. Pour the syrup carefully – Try to pour the sugar syrup between the bowl and the whisk. If you run the mixer on medium-low that is easily achievable. And if you run the mixer on high you must be very very careful not to scald yourself. My buttercream is soupy – If butter is added too early, the warm meringue will melt the butter. And the mixture will turn into a meringue soup. DON’T PANIC. Just place the whole mixer bowl in the fridge for 15 to 30 minutes. Then whip it again. And if necessary, place it back in the fridge to cool. 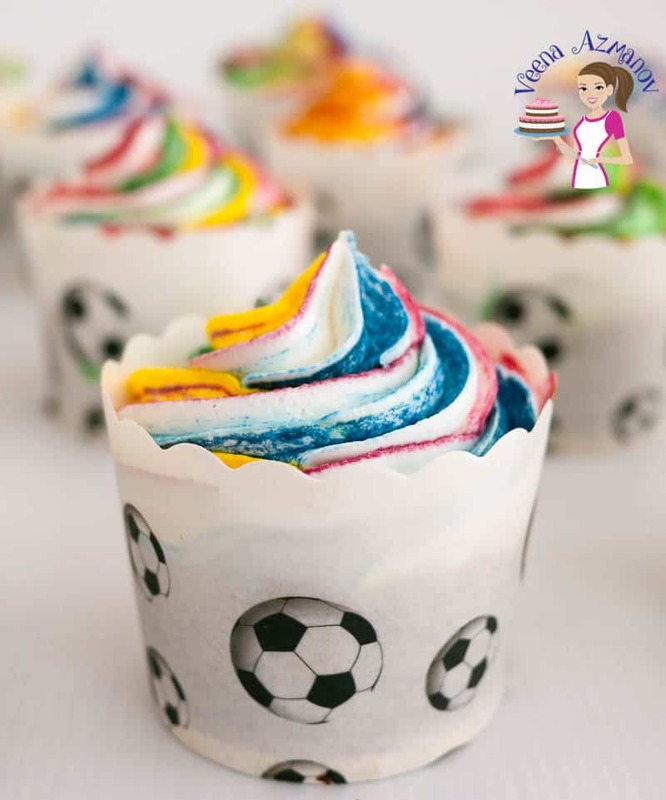 Soupy buttercream – 99% of FAIL ITALIAN MERINGUE BUTTERCREAMS ARE A RESULT OF ADDING BUTTER TOO EARLY!! If necessary walk away. And if you not sure, give it 5 more minutes. And add butter only when the meringue is cooled. 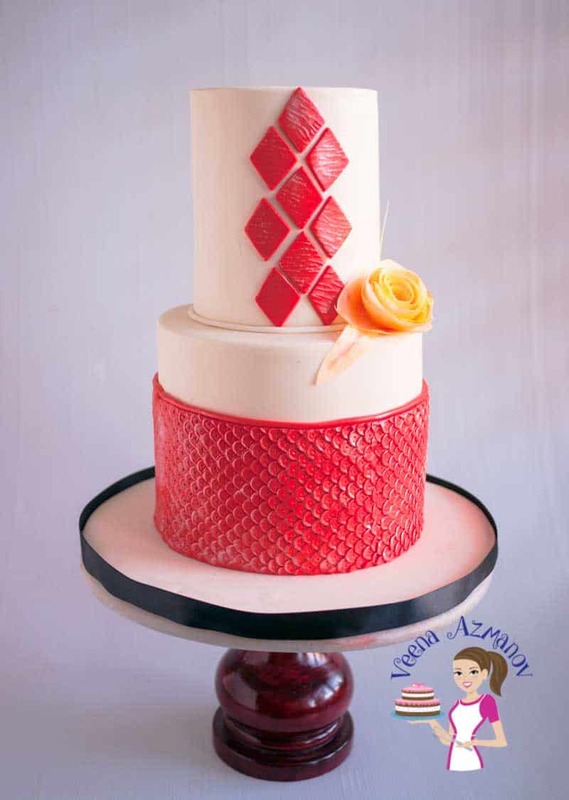 Should I throw my buttercream – NO!! This one breaks my heart every single time. 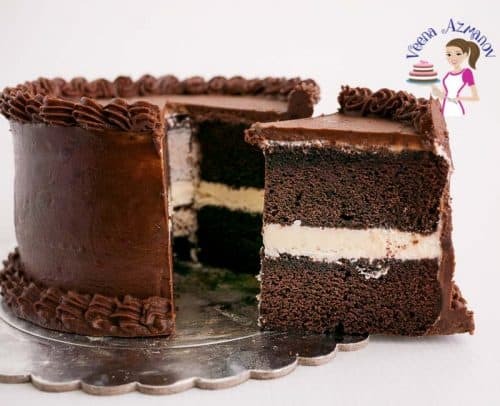 If you think it did not work – don’t throw the buttercream – place it in the fridge and comment below- I may be able to troubleshoot. My buttercream is too buttery – Yes, unlike American buttercreams, meringue buttercreams are buttery. It’s essentially sweet whipped egg whites with butter. Light and fluffy in texture but yes, it is buttery and it’s ok if you don’t like it. Add 200 grams melted and cooled chocolate to 4 cups of IMBC. And combine well. Simply add 1 cup caramel sauce to 4 (to 6) cups of IMBC. For salted add a tbsp of rock salt. And combine well. Add 1 cup butterscotch sauce to 4 (to 6) cups of IMBC. For salted add a tbsp of rock salt. And combine well. Just add 1/4 tsp lemon juice to 4 (or 6) cups buttercream. You can also add up to 1/2 if you want a very lemony buttercream. And, 1 tsp of zest can also be added if you don’t mind the zest in the buttercream. In addition, 1/4 tsp lemon extract will enhance the flavor even more. Add 1/2 cup orange juice, and 1/4 tsp orange extract to 4 (or 6) cups buttercream. And 1 tsp orange zest can also be added. Add 1 cup fruit puree to 4 (or 6) cups buttercream. I love adding a fruit filling instead, which makes it slightly sweeter, and yet also more rich and vibrant in color. Simply add 1 cup dulce de leche to 4 (6 cups) buttercream. Dissolve 1 tbsp coffee in 1/4 cup hot water or use 1/4 cup espresso. Cool completely, then add to 4 (or 6) cups buttercream. Add 200 grams melted and cooled chocolate to 4 (or 6) cups coffee IMBC. Add up to 2 cups peanut butter to 4 (or 6) cups buttercream. The buttercream I used on these cupcakes is a meringue butter cream made with meringue powder. And it's light, fluffy and deliciously creamy. It's a simple, easy and effortless recipe using powdered egg whites instead of raw egg whites. Because there are some customers, especially pregnant women, who like meringue buttercream, and yet don't want to take the risk of eating raw eggs. 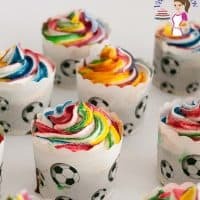 This meringue buttercream uses a candy thermometer which means it's an Italian Meringue Buttercream with Meringue Powder. Prepare grease-free equipment (explained above). Have all your ingredients at room temperature, especially butter. This takes about 5 to 7 minutes on medium heat. Keep a close eye so you don't caramelize it. Place meringue powder, salt, and water in a clean mixing bowl. Start whipping on medium speed. It is not necessary to run the mixture on high while you pour the syrup. I have always done it on medium and have had no accidents or disasters. Add in the butter - one cube at a time. Once all the butter is in whip the mixture for another minute or two until you have a smooth and satin-like buttercream that light and fluffy. Add vanilla or any other flavoring you want. This IMBC frosting is ready to use immediately. The leftovers can be kept at room temperature for up to 2 days or in the fridge for 10 days, or even frozen for up to 6 months. Just bring to room temperature and whip to restore its consistency. Need a buttercream recipe in 5 minutes? 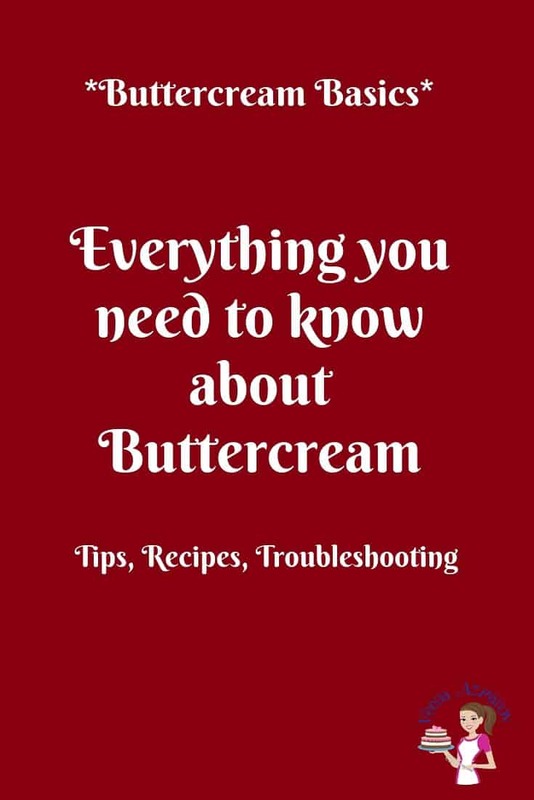 Have a buttercream related question? 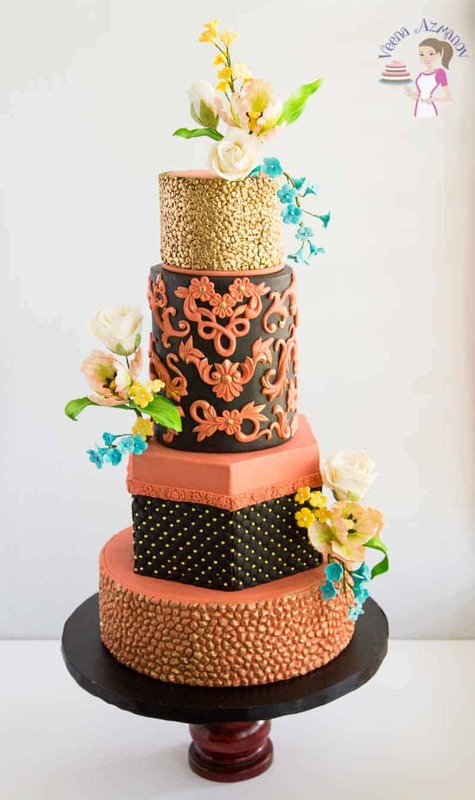 Wondering what buttercream to use for your cake? It's all here in one place. 30+ homemade buttercream frosting recipes for you to explore. With recipes, tips, trick, and troubleshooting, as well as popular questions, answered. I’ve tried to make this multiple of times, yet I’m unable to. I am able to whip up the eggwhites/meringue powder into stiff peaks before adding the simple sugar. However, once I add the simple sugar the mixture never whips up. I am using a hand mixer, and I mixed for an hour before but it didn’t work. Not sure I understand the problem. Are you getting the temperature of the sugar to 238F? Once you add the sugar does the meringue loose volume? or become more liquid? If you have already reached meringue consistency, you don’t need more volume when you add sugar but you should not lose any. If you have reached stiff peaks – you can add butter once the meringue is cooled. Hope this helps…. feel free to ask again if I didn’t answer your concern. Hi veena! Thanks for responding! I am getting the sugar syrup up to 238 degrees. So sorry Joanna. I’m not sure what the problem could be because – you say the meringue is already reached its volume and the syrup is the right consistency. Keep in mine – meringue is egg whites so yes, it should look shiny and sticky. Then when you add butter it becomes a buttercream. Until then it is just sticky meringue. Which can be piped and baked as meringue. HI veena! Thanks for trying to help! So the meringue (syrup and egg whites) do NOT need to stiffen before addjng the butter?? They will not add much volume if they were already stiff – but they will be fluffy, shiny and yes sticky. But, if you piped they should be able to hold peaks on the baking tray. Hope that helps. So the meringue is just liquidy with the consistency of glue. It doesnt fluff up and if i were to pipe it, it would not be able to keep its form. What do I do about this? Hey Joanna. I’m sorry – not sure what is happening at your end. 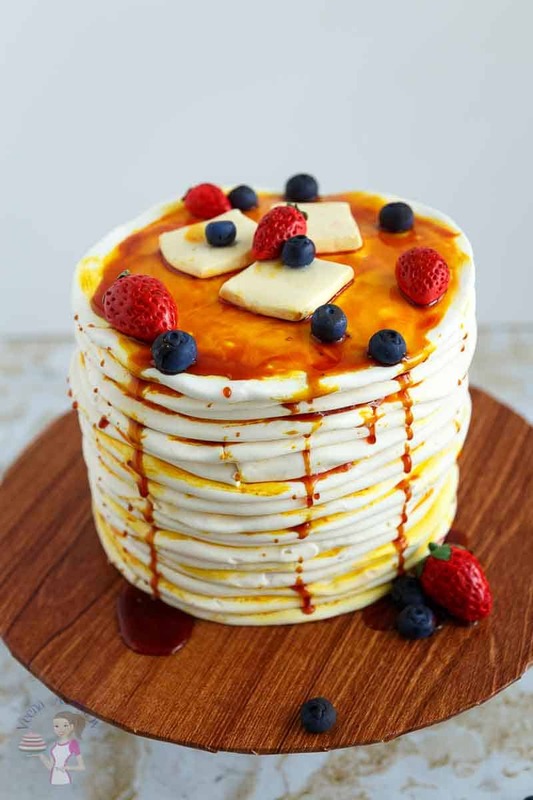 Usually, meringue not whipping up is the result of grease – but you say that you reached stiff peaks before adding the sugar syrup. Another reason would be that the sugar syrup did not reach to 238 F or was added too early – but you say the sugar is the right temperature. If both these are correct then they should be no reason why the meringue is not whipping up. Unfortunately, I think this is a wasted batch. I did make a video for this recipe last week and I hope to update this post with a recipe video soon. Also, I’d recommend you make a Swiss meringue buttercream first so you see the consistency of the meringue and buttercream. Plus it’s a much easier recipe. I already have a video on the post for that recipe. Hi Veena! Thank you for posting this! 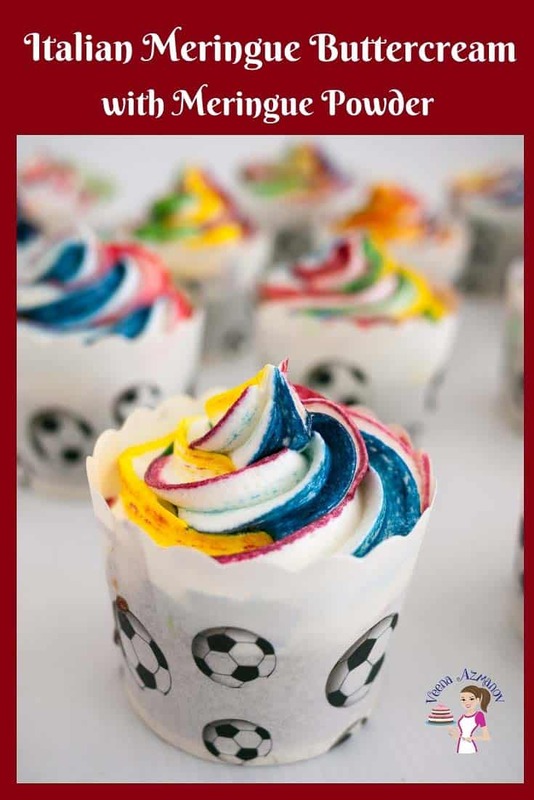 I’ve been looking for a buttercream recipe where I can use up my meringue powder and this looks perfect! I couldn’t find the first recipe – the one with the the candy thermometer. I’ve checked a couple times in case I missed it, but I think the first recipe was accidentally deleted. What temperature do you want to reach with a candy thermometer? Hey Jackie – 1 cup sugar is 200 grams and 1/4 cup is 50 grams – so that 250 grams. If I’m making this without a candy thermometer, do I want to use soft ball or firm ball? The division between the two of those is at 245 F, so do I err low or high? Does this frosting require refrigeration. I am opening a Cottage Food business and items that require refrigeration are not allowed. I really appreciate your time and your response. You can keep a cake frosted in this buttercream out of the fridge for two to three days – keep left over frosting in the fridge. Hope that helps. 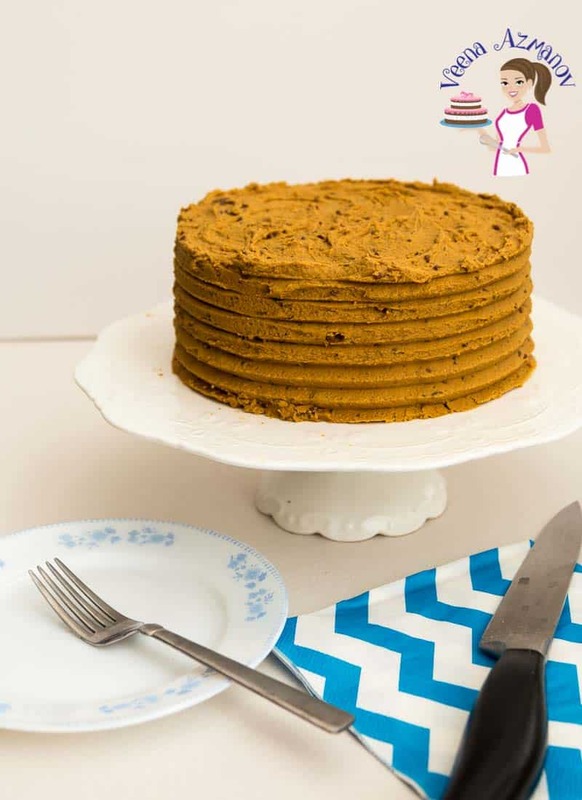 I tried the buttercream without using the candy thermometer and loved it! The only issue I had was when brought back to room temp after I had refrigerated it overnight, it turned ivory in color upon whipping and lost its fluffy consistency. Can i substitute cream of tartar instead of meringue powder for “meringue buttercream without candy thermometer”?. Because cream of tartar is more affordable and readily available. thank you. No. Cream of tartar and meringue are not the same thing! You need to find meringue powder or make swiss meringue buttercream with real egg whites. Thanks so much for your blog. 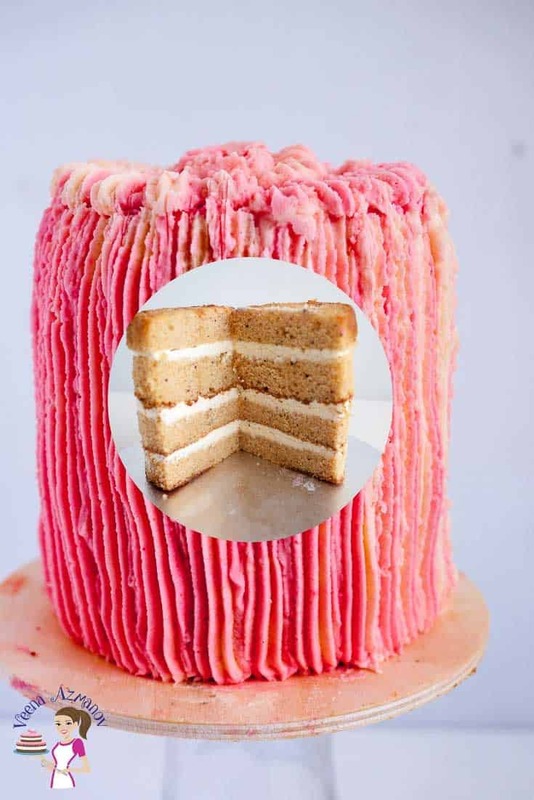 There are many great ideas, and I particularly appreciate this one (Meringue buttercream made without raw egg whites) because this is the only way I can make cakes and sell them from my home legally here without having a kitchen inspection. One question, though–I cannot see any difference between your recipe with candy thermometer versus without candy thermometer. In other words, without the candy thermometer, how can you tell when the sugar mixture is ready? While I do understand your recommendation to not attempt this without the candy thermometer, I would just like to know as a back-up (we all misplace things at times, right?). 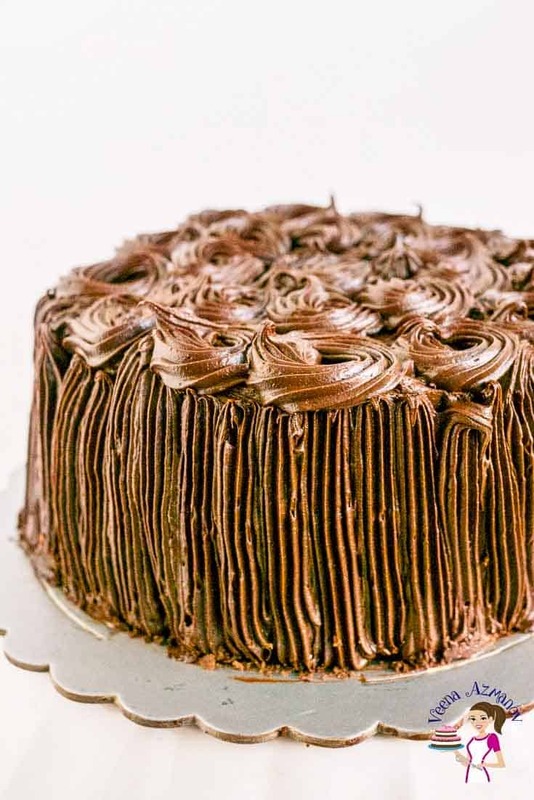 How long can this buttercream be stored at room temperature? Does it have to be refrigerated? The left overs can be kept at room temperature for up to 2 days or in the fridge for 10 days, or even frozen for up to 6 months. Just bring to room temperature and whip to restore its consistency. Thank you for your quick response – I really appreciate it! 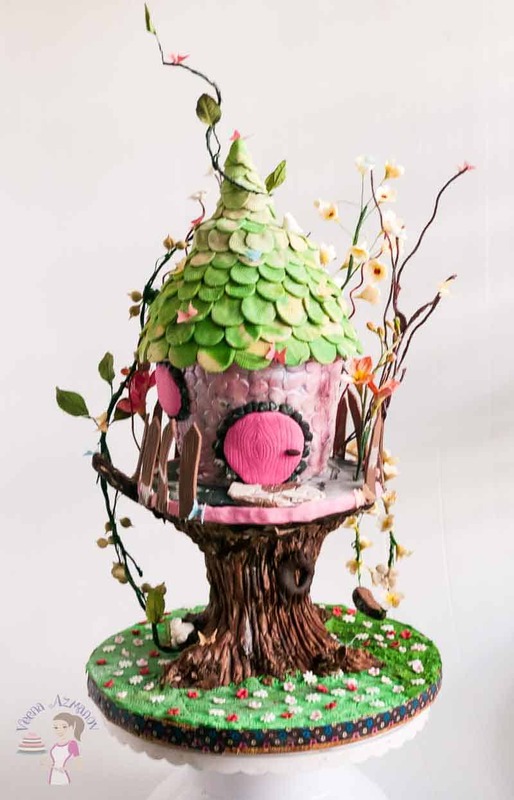 I have one more question… I fill my cakes with buttercream; crumb coat with ganache; and then cover with fondant. Once assembled and decorated, I do not refrigerate. If I substitute this buttercream for the American buttercream I currently am using, can my cake remain unrefrigerated? Can this buttercream be stored at room temperature like American butter cream? 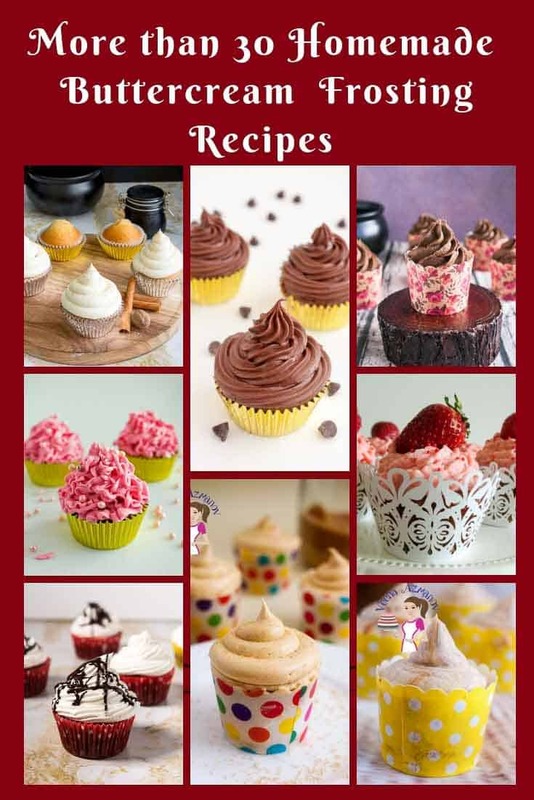 Hi Veena, thanks so much for sharing these recipes. I want to try and make the one using the candy thermometer. Please can tell me how to store it. As it doesn't have any raw egg whites, just meringue powder, can it be stored at room temperature like American buttercream? Glad you baking again. I'm sure your kids will be thrilled with your efforts. 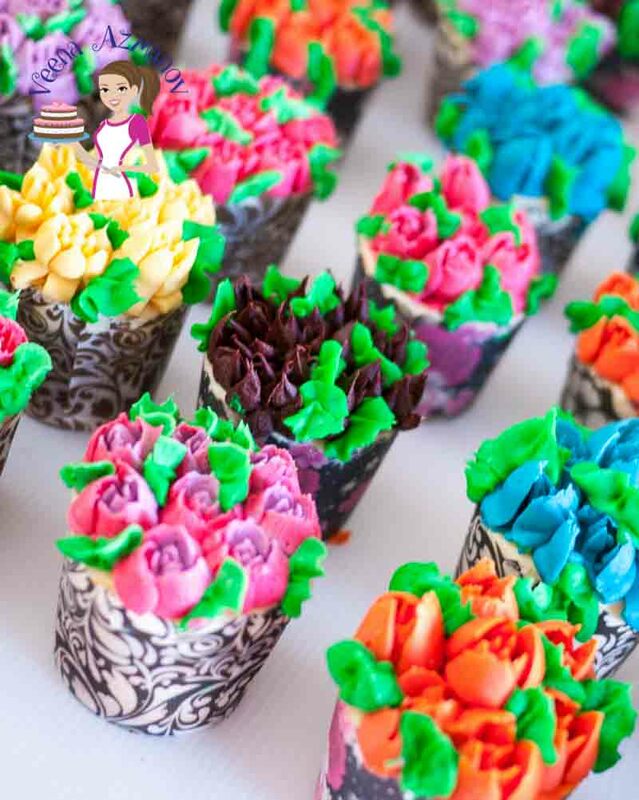 For buttercream you can use the gel based colors. For candy (chocolate) you can use the Candy colors. 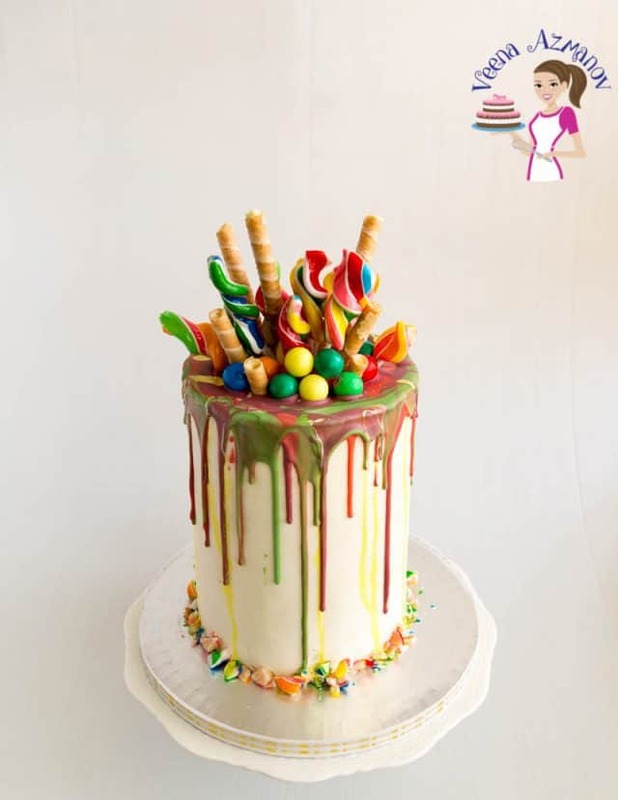 Candy colors are best when working with melting white candy melts or white chocolate for cake pops and stuff. Thank you so much for your reply Veena. Will surely visit your blog regularly. God bless! 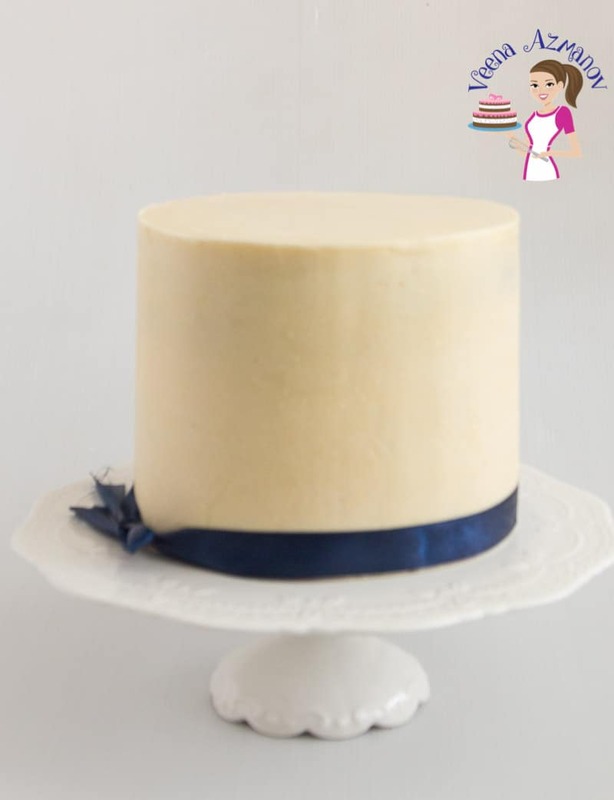 Do you think IMBC or SMBC will be safe to use in a wedding cake covered with fondant and left out in a humid place? 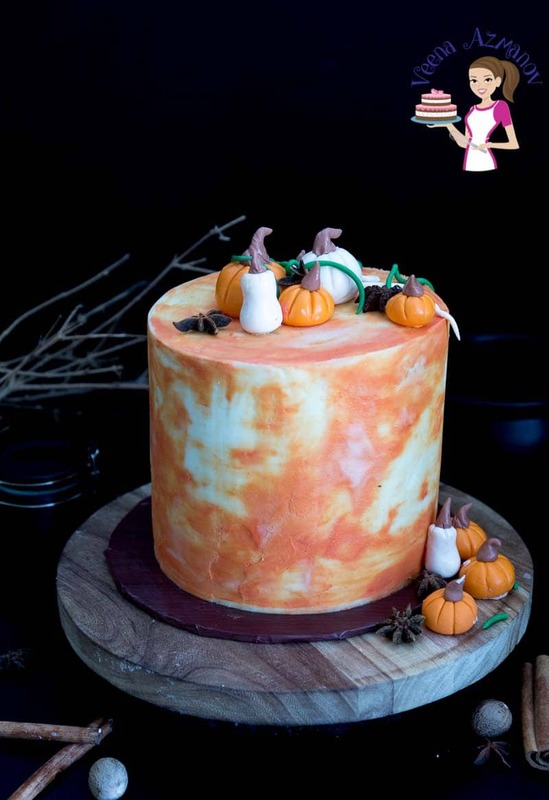 I live in Singapore where it is humid all year round so am wondering if its all right to use this frosting for wedding cakes. Jasmine – Yes and NO… you will have to choose.. If it is kept in the cool air conditioned room at reception it will give you a few hours, say three may be even four before you see any changes. Crust? Nah! No meringue buttercream will crust. IMBC OR SMBC. That is mostly the reason a lot of people don't use meringue because you can't smooth it like the American Buttercream. Thanks. This is a great post, thank you so much! 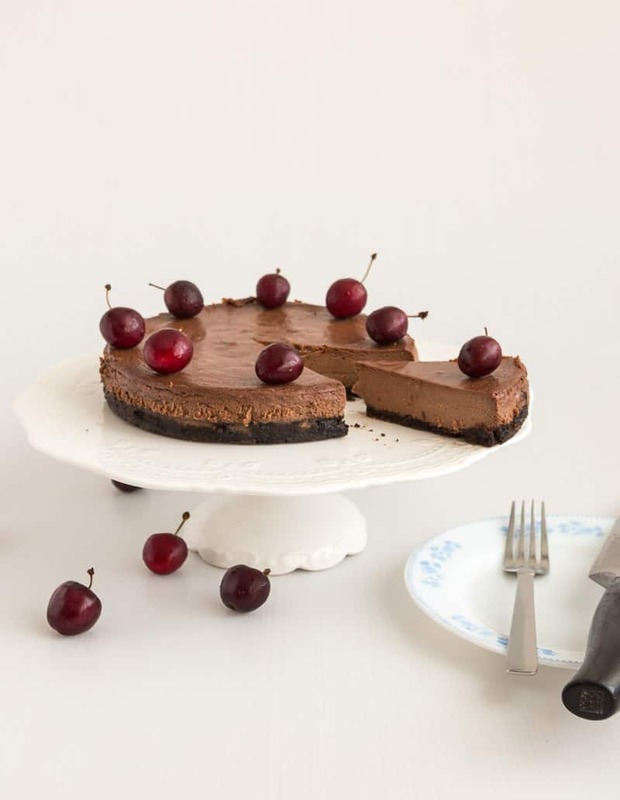 Quick question – will the version using the candy thermometer crust up when doing a crumb coat? you are so right about customers reaction to raw eggs. Its probably the only reason why I never use it even under my fondant cakes. I like your blog. Your really explain well in detail and cover all bases. Guess you never get asked too many questions in your comments.